Chair of the Partnership Opportunities in Drug Delivery (PODD) event, Dr Barbara Lueckel, Head of Research and Technologies Partnering at Roche, presents an annual year-in-review of the drug delivery landscape from 2016. 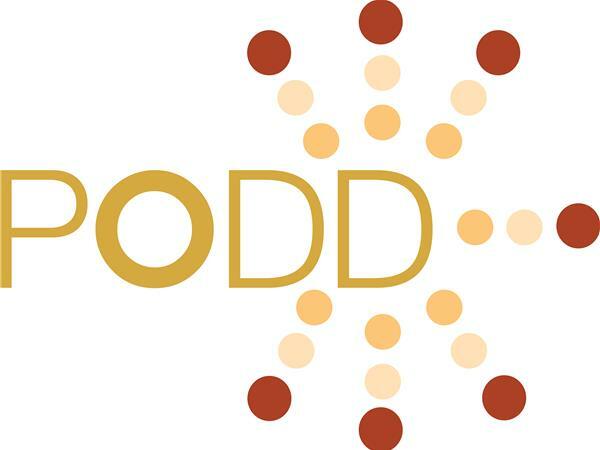 Dr Lueckel’s opening remarks are a highlight of PODD every year, and we’re excited to have her return as program chair for the 2018 event, coming up on October 17-18 in Boston. We will post Dr Lueckel's 2017 overview of the drug delivery market shortly. Since end of 2014, Barbara leads the Research & Technologies Partnering (RTP) team belonging to the Innovation Partnering group in Roche Partnering. RTP team members lead evaluations & negotiations with biotech companies in an effort to enhance the discovery efforts of Roche’s Research & Early Development organization (pRED) across all of its therapeutic areas – either applying technology platforms to targets or molecules of interest to pRED (including drug delivery), or collaborating on early stage molecules. RTP team members are also responsible for alliance management of the resulting license agreements. Barbara joined Roche in 2007 as a Global Drug Delivery Evaluator, and transitioned to the Research & Technologies Partnering team in 2012. She is trained as a pharmacist with a PhD from the University of Basel.